The Nissan Versa has been a popular choice for a subcompact, and last year's complete redesign bodes well for the Versa's future. In addition to last year's upgrades, which included a roomier interior and a higher level of overall refinement, the 2013 model gets a number of new standard features and options. Unfortunately the Versa lineup loses the practical four-door hatchback body style for 2013, though an all-new 2014 version is expected by the end of the year. That leaves the Versa sedan to carry on alone with powertrain tweaks that boost EPA fuel economy estimates to 40 mpg highway on models fitted with the CVT. Performance and handling are unspectacular, though that likely won't be a big issue for most buyers looking for affordable transportation. Naturally, there are some other great choices for a subcompact this year, including the 2013 Chevry Sonic, 2013 Ford Fiesta and 2013 Hyundai Accent. Compared to the Versa, the Fiesta and Sonic are more enjoyable to drive, while the Accent is cheaper when comparably equipped. 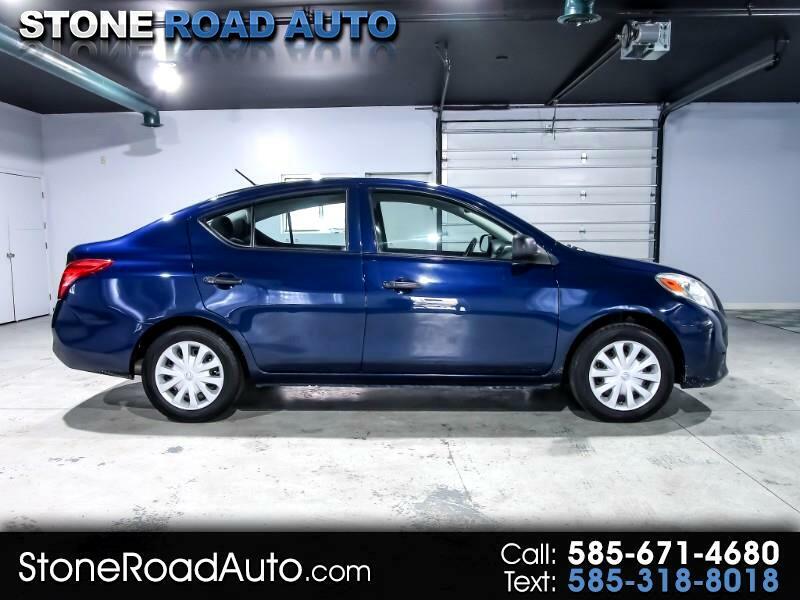 We'd certainly recommend looking at these other models, but if simple and inexpensive transportation is your goal, the 2013 Nissan Versa should work out well.